Athletic related activities involve various individuals usually divided into different teams. These teams are created for the purpose of representing a state or an entity in sports activities. Having the necessary sports apparel and equipment is important for the training of these athletes. 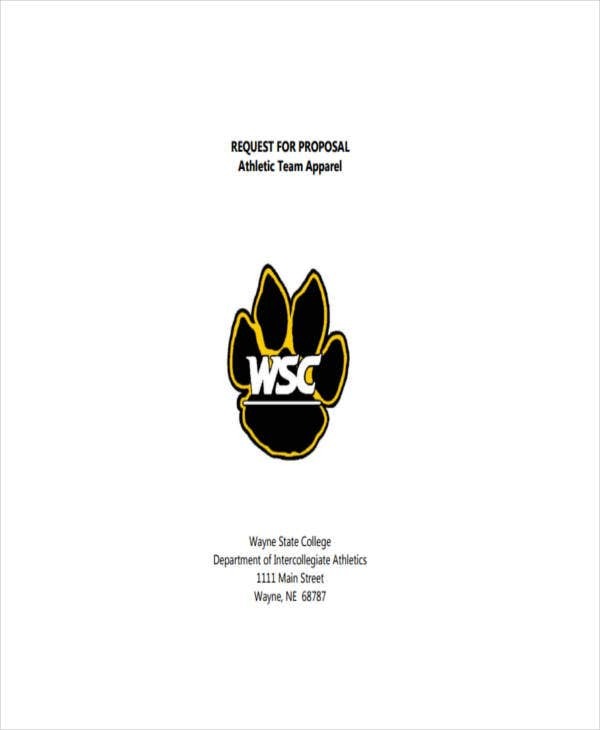 You may also see proposal templates. In this regard, the team should have funds to purchase the sports necessities. 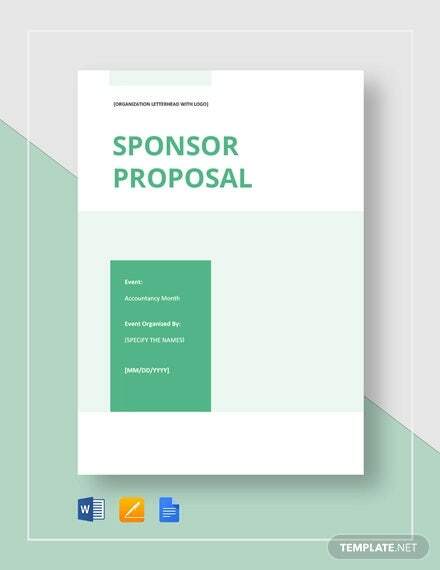 A business proposal must be presented to either public or private organizations for sponsorship. National teams ask public organizations while private teams solicit funds from their own entity. 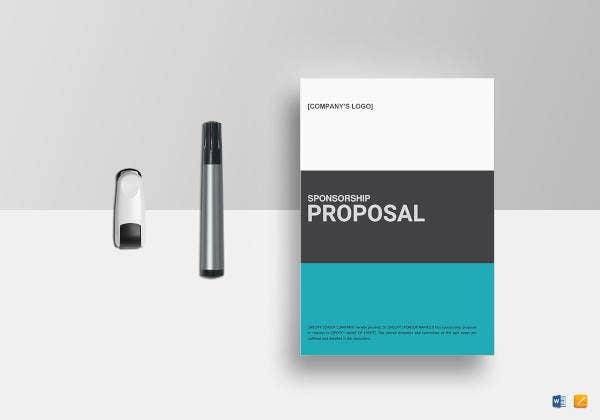 The use of a simple proposal template can aid greatly in the creation of a team sponsorship proposal as provided on this website. 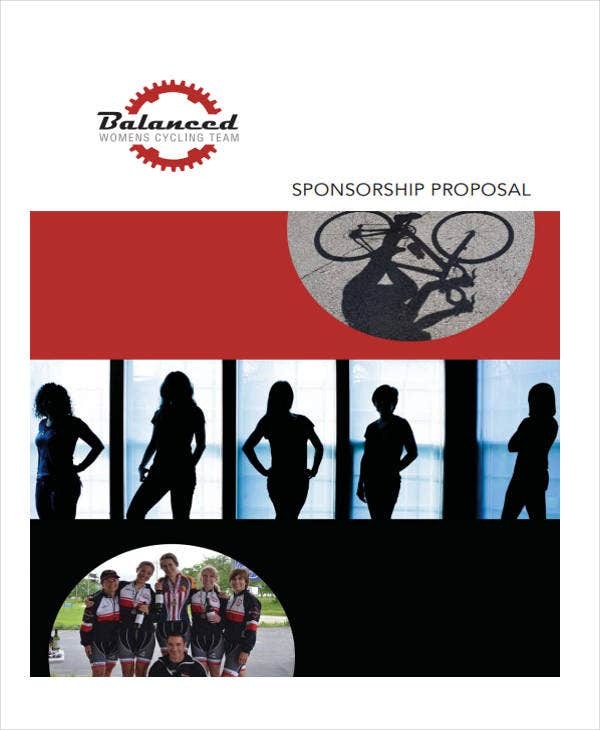 Cycling Team Sponsorship Proposal – This type of free proposal template applies to men and women cycle teams to be proposed to business entities who have bicycle-related equipment. 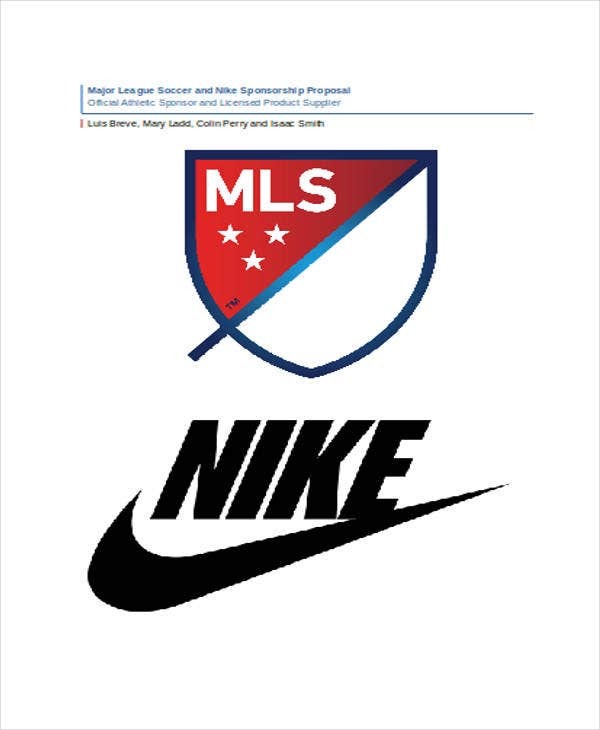 Soccer Football Team Sponsorship Proposal – Professional soccer teams use this template and training proposal templates to propose to business entities who support this sport such as Nike. 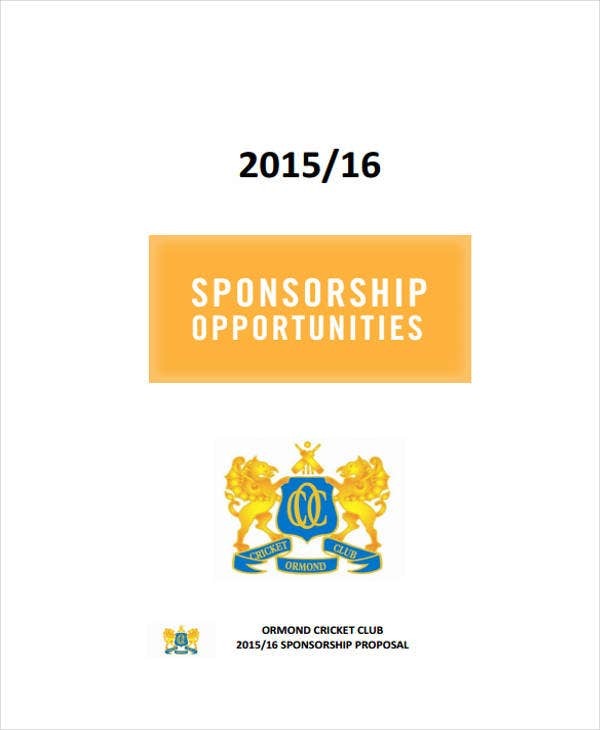 Cricket Team Sponsorship Proposal – This is a type of template used to aid those involve in a bat and ball game widely known as cricket. Equipment such as the cricket bat, wicket and protective gears are necessary for this game. Volleyball Team Sponsorship Proposal – One of the most known sport in the world is volleyball which includes both men and women teams. 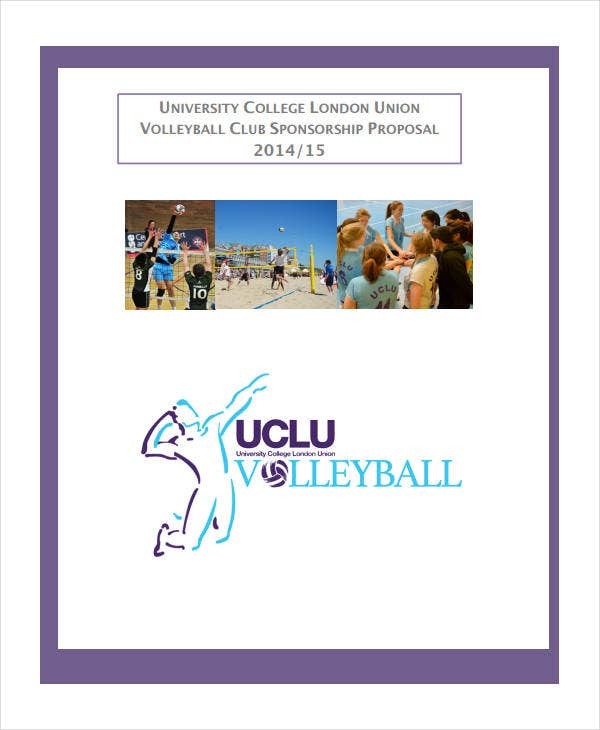 This proposal template can be used in garnering sponsor for the shoes, the volleyball equipment and the apparel. 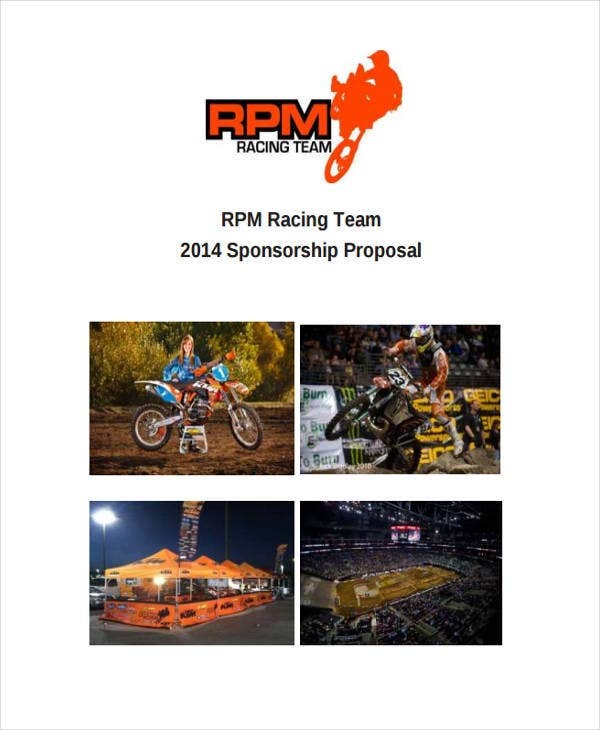 RPM Racing Team Sponsorship Proposal – This proposal template entails an extreme sport called RPM, which pertains to sponsorship for protective gear, equipment, and maintenance. Choose the most suitable potential sponsor. Select a sponsor having the same interests and values with your team. Research about that business entity and investigate if you share similar goals with the entity. Clearly state what you can offer to the business entity. The potential sponsor must get something out of the sponsorship he gives to your team. 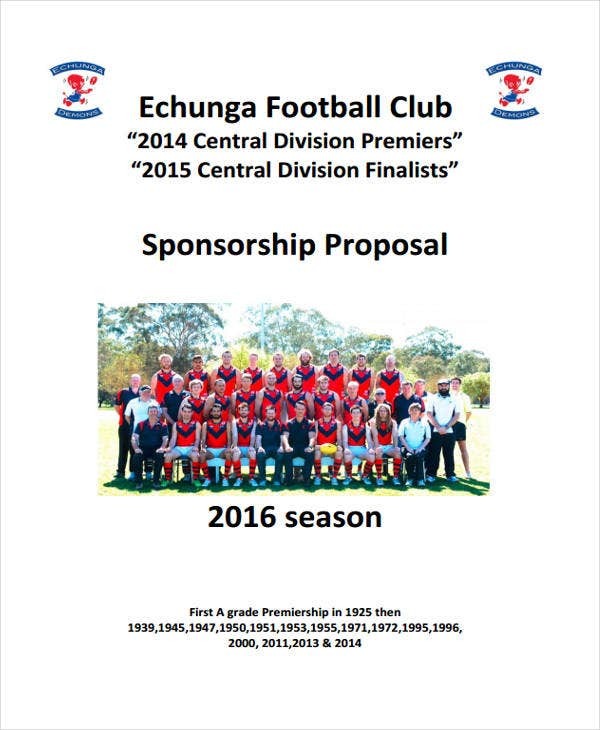 Elaborate on the benefits they get when you present your team sponsorship proposal. Sell your team with the use of professional tactics. Display the beauty of your team to entice the potential sponsor. Show a video presentation in introducing your team just like a marketing presentation in business. Take time to proofread your proposal. 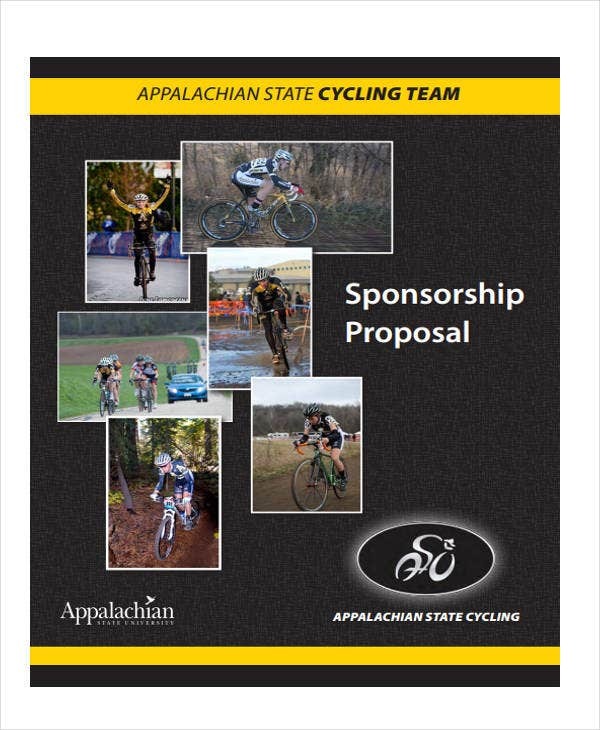 Never submit a team sponsorship proposal full of grammatical and typographical errors. 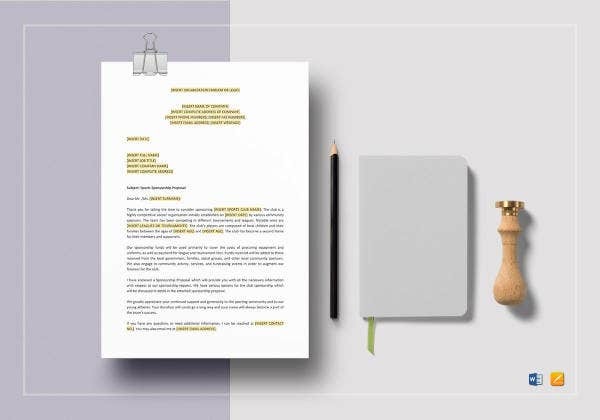 Make effort to correct those mistakes for a well written and neat team sponsorship proposal. 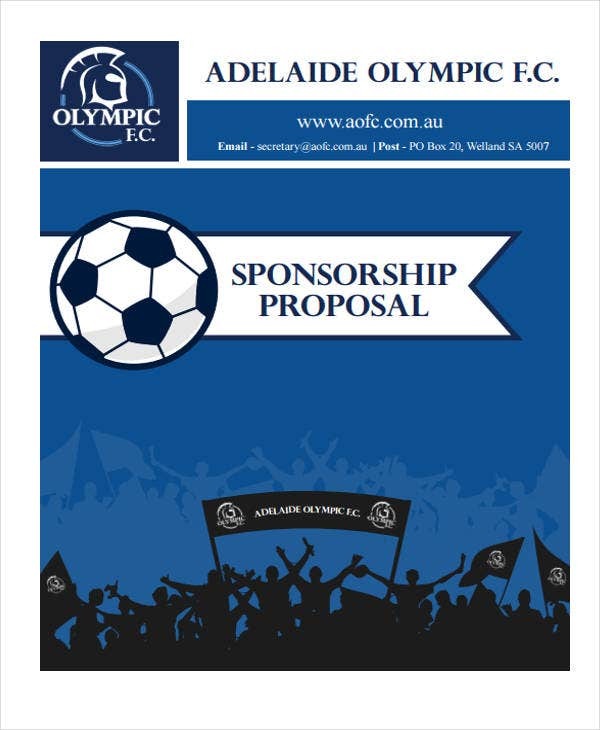 To gain the funds you need to support your team, you must draft an impressive team sponsorship proposal to be presented to your selected potential sponsors. 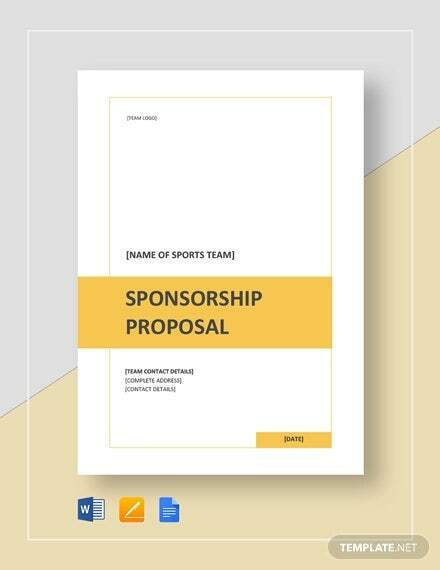 Seeking the aid of these available team sponsorship proposal templates can benefit you in knowing what to write and how to create the sponsorship proposal with less difficulty.